Dental Care Tijuana provides a full range of dental services. 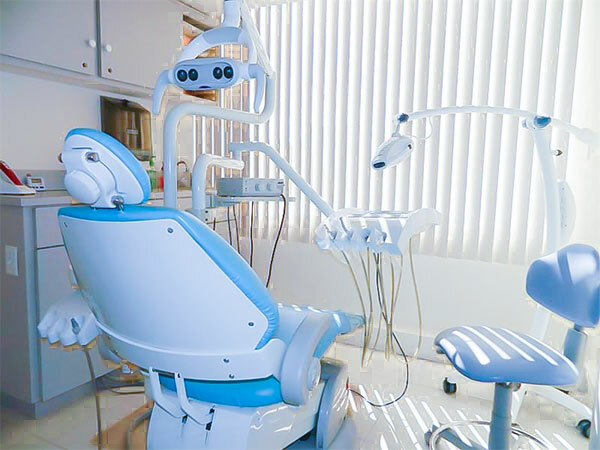 We will customize your treatment plan to suit your needs and budget. 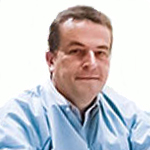 Doctor Sergio Peñuñuri and staff are here to help you get the care you need. 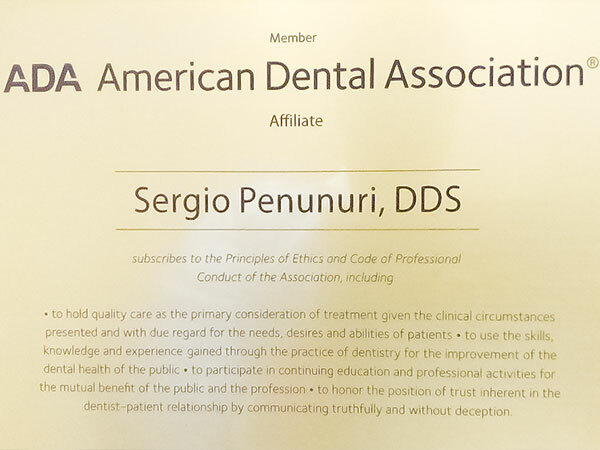 Dr. Peñuñuri is a member of the American Dental Association. Surely more than one occasion you've wanted to recover the smile you've lost or maybe you've never had. 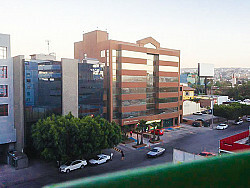 We have good news for you! 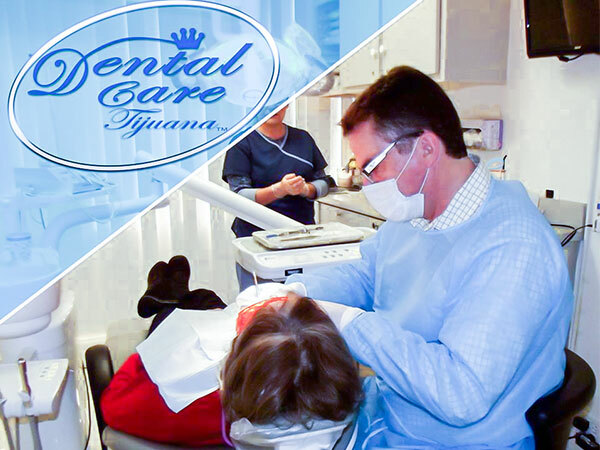 Tijuana Dental Care offers you a dentist in Tijuana, Mexico for dental treatment. 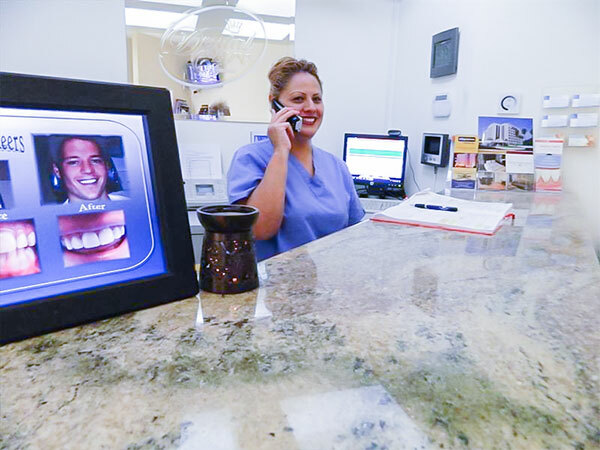 With less than 10 minutes from San Diego, near Los Angeles, CA, we bring you all the possible options to improve your smile. 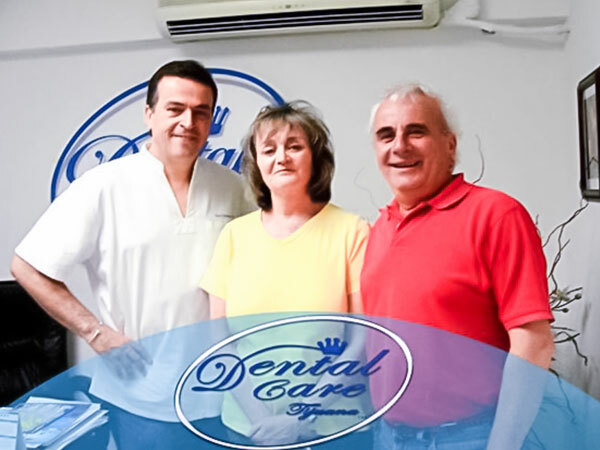 Our team has the correct experience in the dental and medical industries and we pride ourselves on our ability to give our clients dental solutions and reasonable prices. 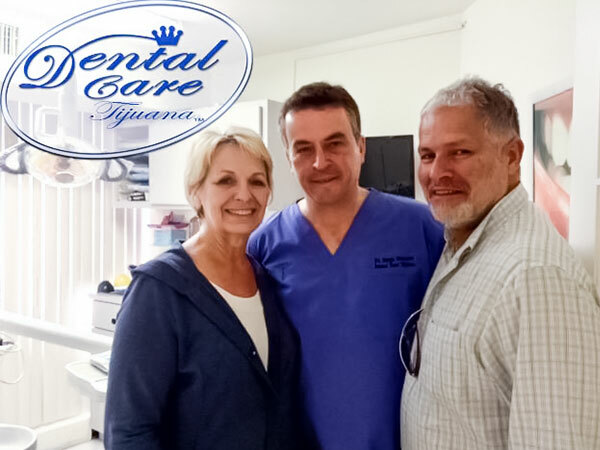 Dental Care Tijuana is a full service dental office offering state-of-the-art technology and all aspects of dental care including restorative and surgical. 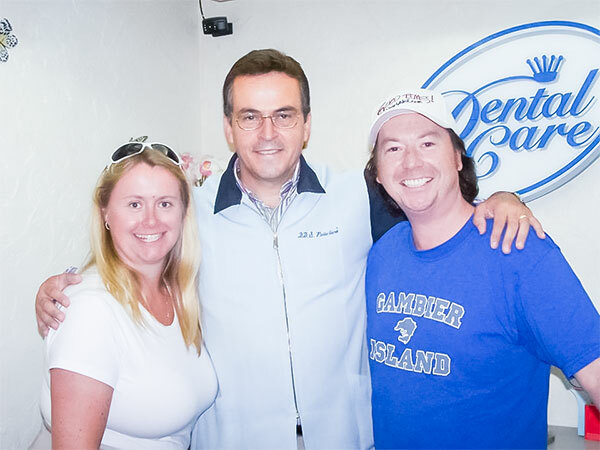 Our mission is to provide the finest state-of-the-art dental care. 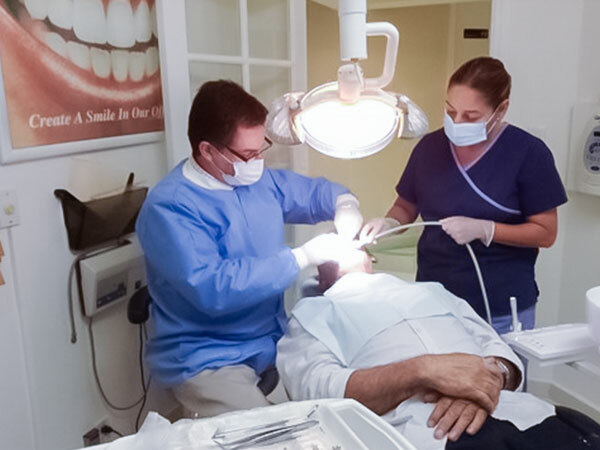 We are committed to providing a lifetime of optimum oral health to our patients and strive to foster patient relationships based on mutual trust, excellent customer service, and the best possible patient care available.